I want to win!!! Totally Target ROX!! i would love to win my first time!! That is so cute! I would love to win this! Like your website! Pick me! Very cute gift card giveaway. I do line your site and like you on facebook. 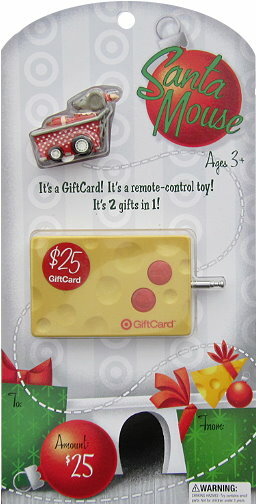 This is the cutest gift card so far!I would love to win!!!:)Thanks! Thank you for everything you do to help us save money!! I would love to win…finally! I would love a gift card from Totally Target!! just found your site today. love it!